In a bid to sensitize issues of Disaster Risk Reduction and celebrate International Day for Disaster Reduction (IDDR) 2017, the PRAGATI project organised a rally and painting competition (#HomeSafeHomeTheme) on 13th October in Shankharapur Municipality in collaboration with Lumanti Support Group for Shelter and in coordination with Shankharapur municipality. 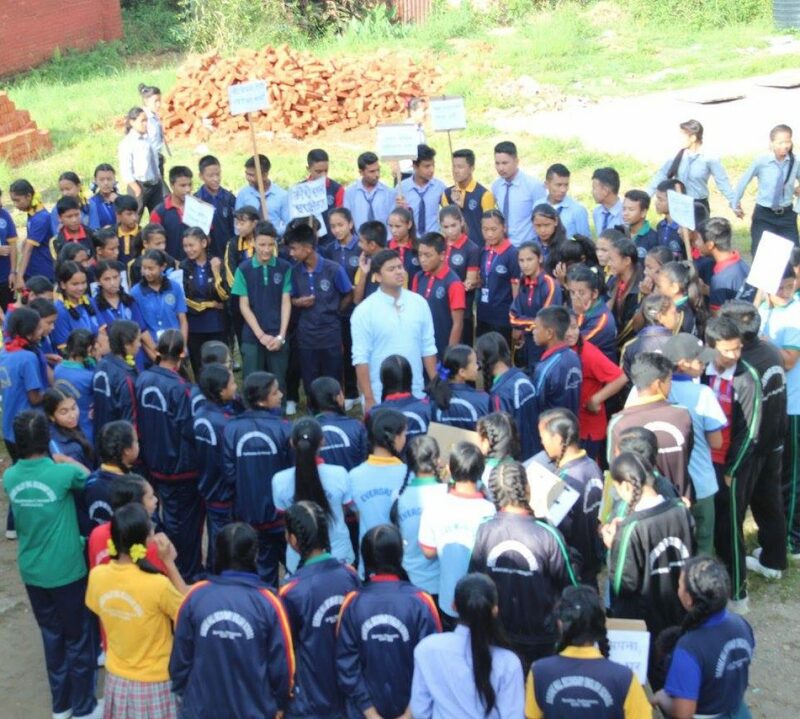 The project also held an interaction programme in Changunarayan Municipality to celebrate the day. The project is funded by European Commission Humanitarian Aid and Civil Protection Department (ECHO) and implemented by DCA Nepal, ADRA Nepal and VSO through their local partners NDRC in Shankharapur Municipality and FSCN in Changunarayan Municipality.